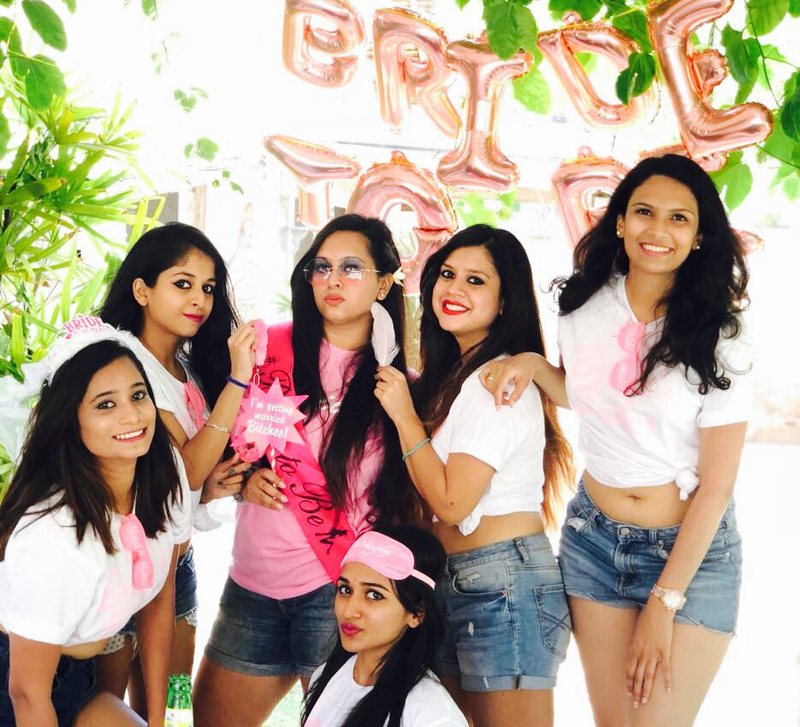 From the Trevi Fountain of Rome to the hot springs in Tuscany, their bachelorette mapped out ultimate fun and unforgettable moments! In school, they’d dreamed of traveling the world together. So as grown-ups, the squad threw their rucksacks on their backs and headed to an adventure on the continent! 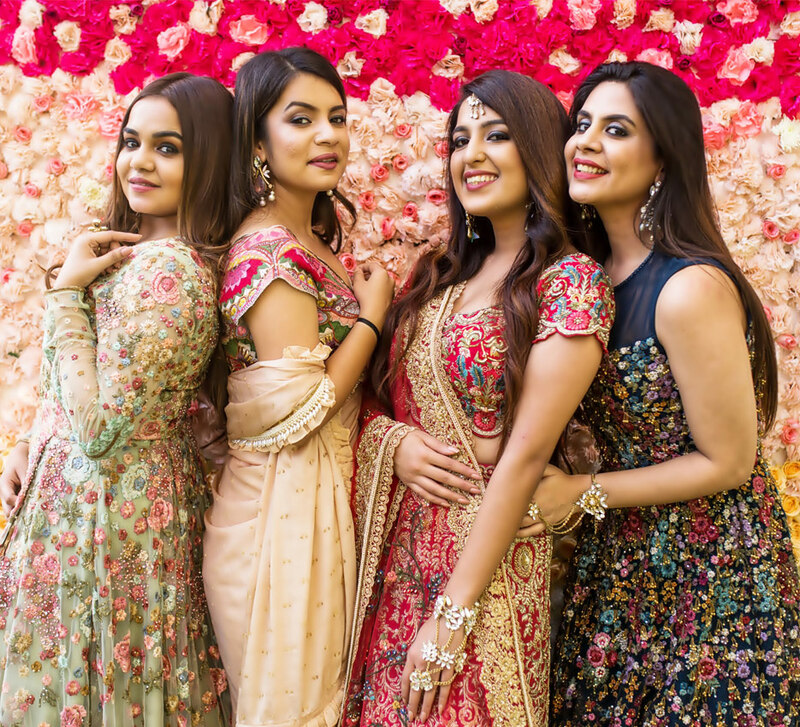 “We didn’t overthink the destinations,” bride-to-be Salomi says, “We just picked two countries and packed our bags.” Embarking on the most eventful vacation of their lives, the four girlfriends began their trip to Italy and Croatia. They began in Trastevere, Rome, a bright, interesting neighborhood only a tram ride away from Rome’s major attractions like the Piazza Venezia. The girls got their share of Insta-stories set against the stunning spectacles of the Colosseum, the Trevi Fountain, the Roman Forum, Palatine Hill, and the Pantheon. And apart from a treat for the eyes, the city was a taste of heaven too. From sumptuous pasta, pizzas, and ravioli, to mouth-watering gelatos, the most trouble they had was picking one from 150 options! The girls also got to experience the breathtaking architecture of the Vatican City. The impressive Vatican museums, St. Peter's Basilica and the Sistine Chapel are just a few attractions they stopped at. Then they headed south to the famous Amalfi coast. They took a train to Naples and then a ferry to Positano. From there it was another 15-minute ferry ride to Maiori where they chilled out and lived la dolce vita. “We visited Capri and our guide Alfonso took us to Anacapri by a private bus. The cable chair there is a must do! And so are the lemon variants that the islands offer,” says Salomi. 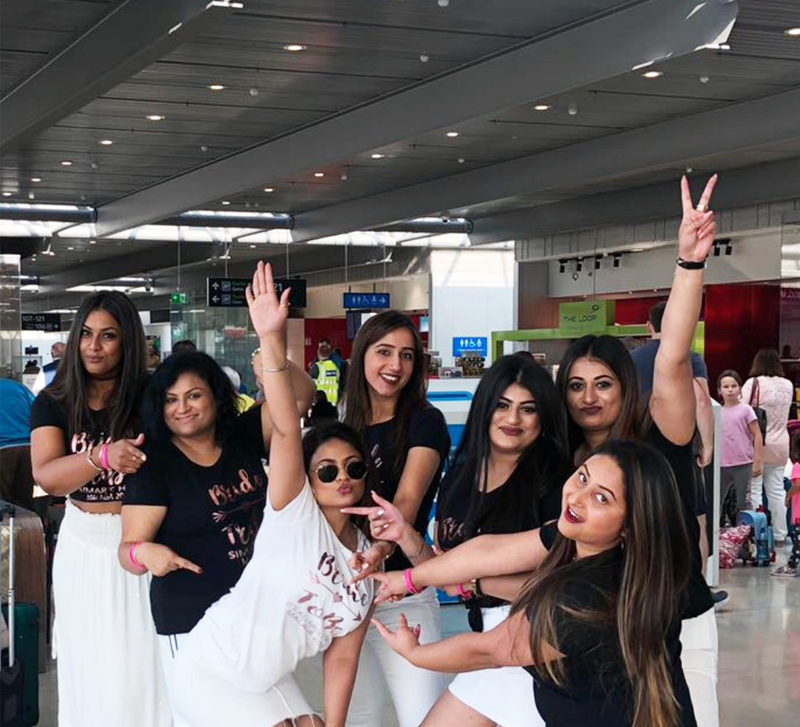 Beach bumming done, it was on to beautiful Florence where the girls went shopping and even found a taste of India in a restaurant called Haveli. They also did day trips that included a trip to Tuscany where they highly recommend the hot springs. From Milan, the squad took a Flixbus to Zagreb, the capital of Croatia. After spending a night in this quaint city, their next destination was Plitvice. Amazed by its beauty, the bride-to-be says, “Don’t miss this, it's way too gorgeous!” Taking a Flixbus again, they traveled to Split where unfortunately bad weather welcomed them. However, they did have a tour of the three GOT filming locations there and also witnessed the mesmerizing KRKA waterfalls. Next, the girls visited Hvar, a one-hour ferry ride from Split. From partying at Hula Beach to eating chocolate at Mlinar Bakery, they truly did have a blast! Their last stop was Dubrovnik, where, as GOT buffs, they went gaga! After 15 days of fun and madness, they returned with a lifetime of memories to unpack. 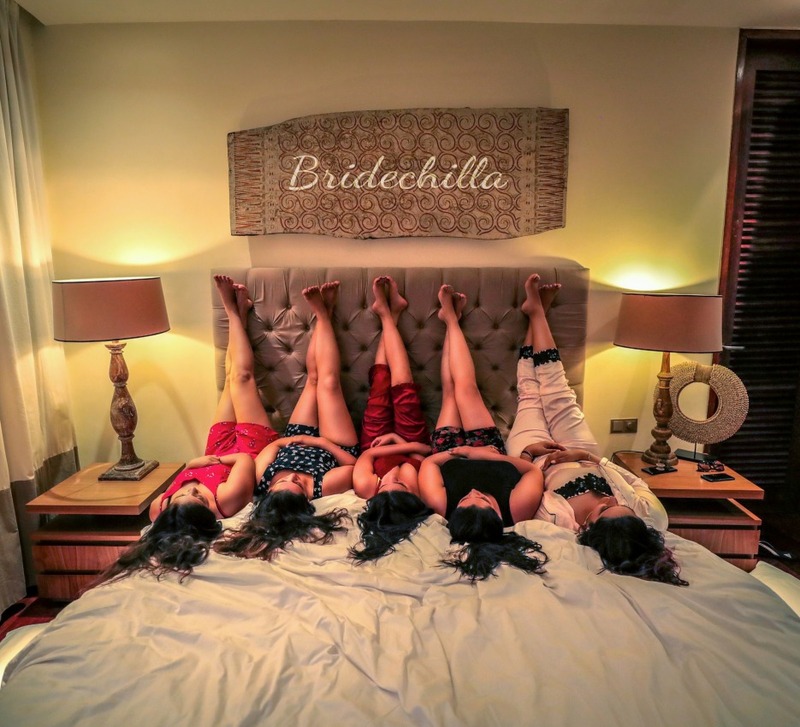 The girls even had photo ops planned for the bride-to-be, they found some must-have pictures on Pinterest and recreated the same poses for their bestie!